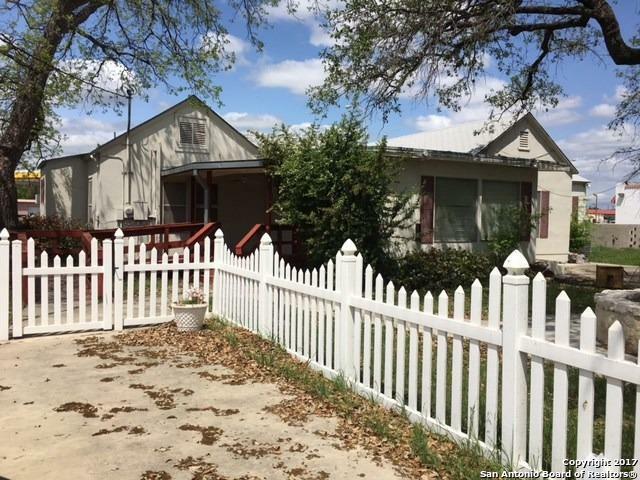 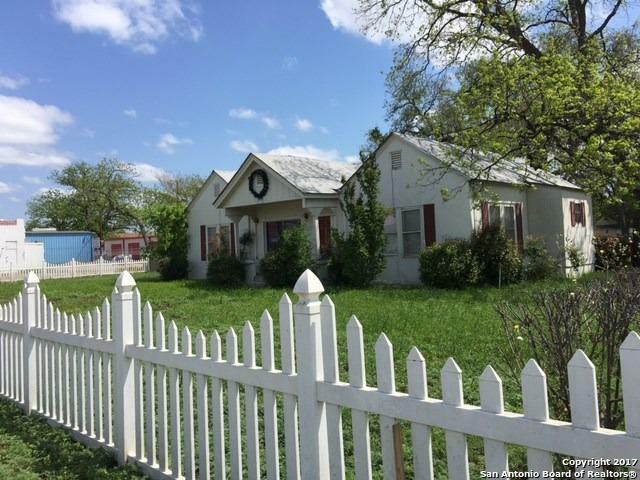 Charming property located in the historic heart of Uvalde, Tx surrounded by a white picket fence and covered in mature Live Oak Trees. 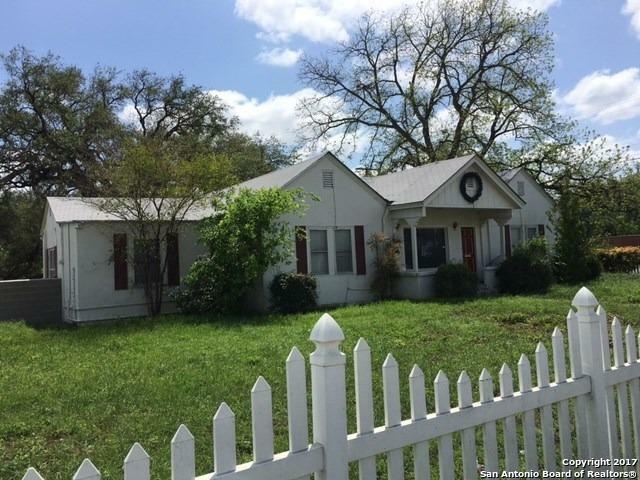 Must be used for commercial property only or the home can be removed. 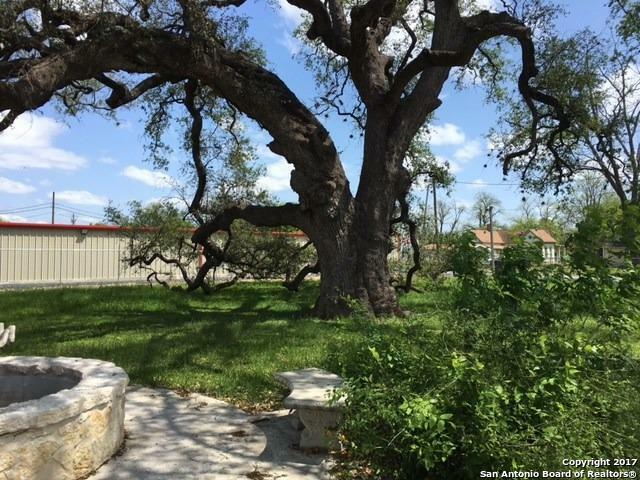 Listing provided courtesy of Stephanie Sieckenius of Lantana Realty.